Announcing the arrival of the first foal for That Herd this year. This colt’s already proving to be a rock star; what with being born, and traveling and long and challenging distance in the same day. 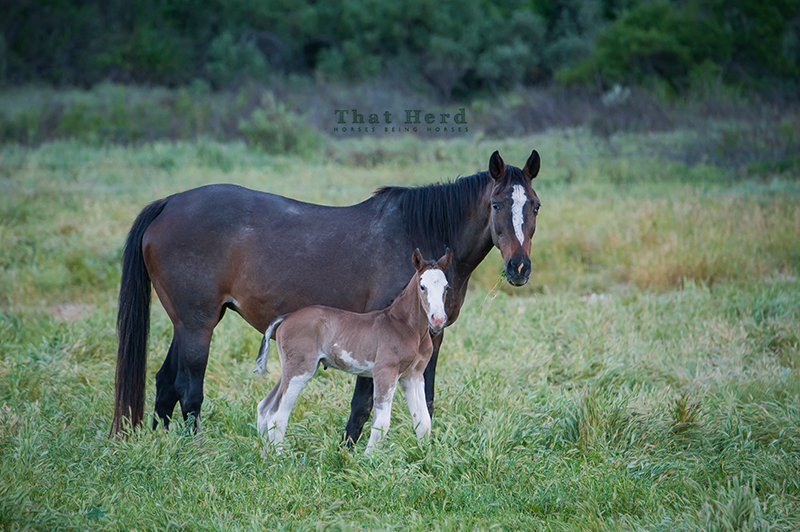 Good work, mother, and welcome to your new colt. The first foal of 2017 has arrived!